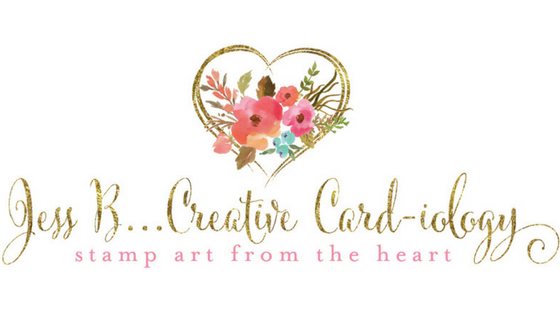 This Saturday, December 14th from 11am-1pm, I will be teaching a free greeting card class at the Lansing Community Library. Attached is the class flyer with a picture of the two cards we'll be making. If you're interested in attending please call the Library at (607) 533-4939 to reserve your seat. I look forward to seeing you soon!